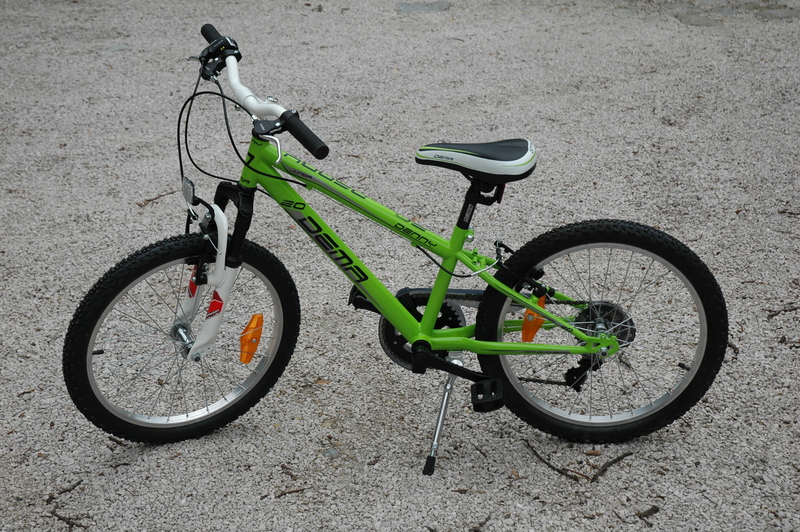 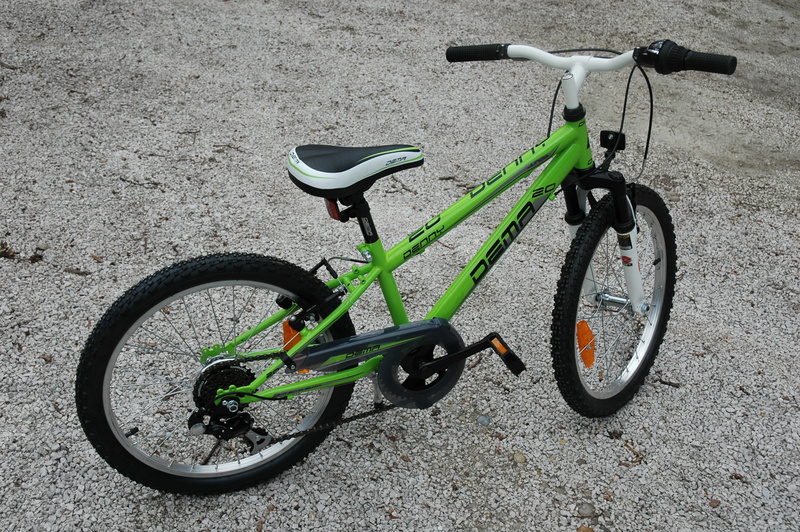 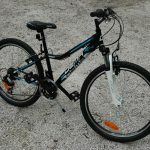 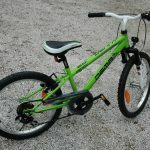 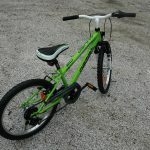 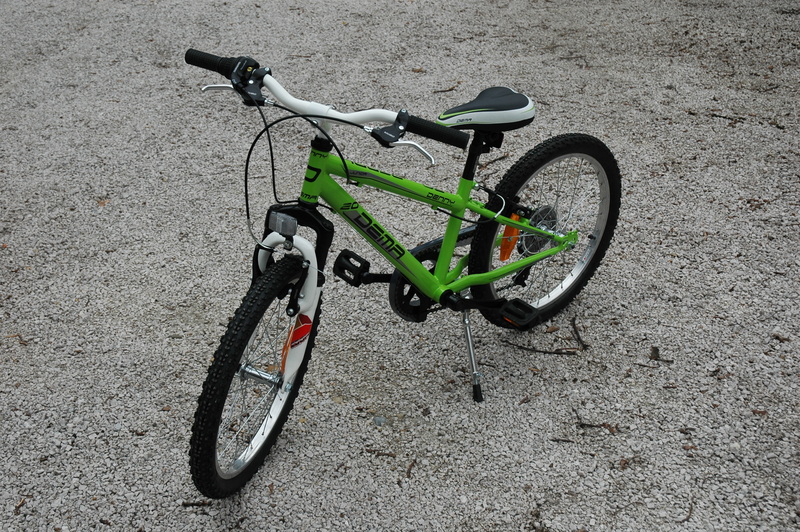 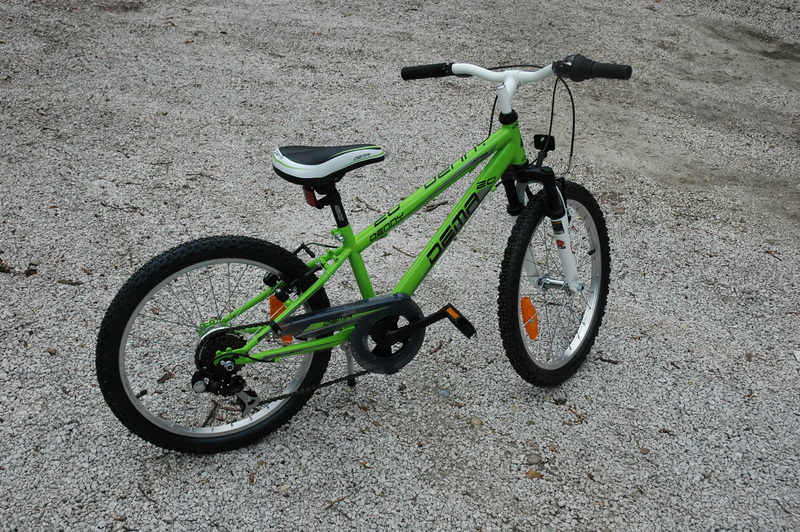 For the younger bikers, we offer our bikes with 20 or 24 inches wheels. 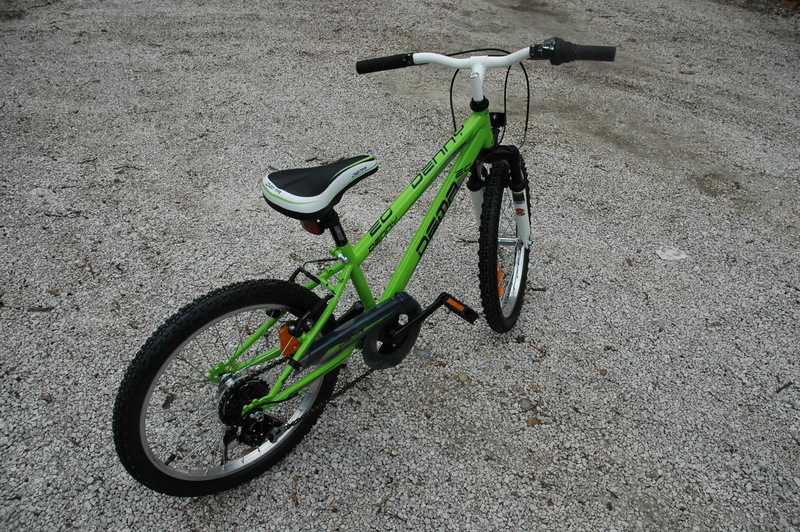 They have derailleurs so kids can keep up with your speed. 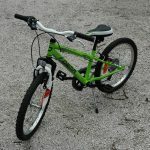 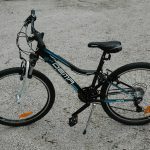 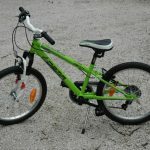 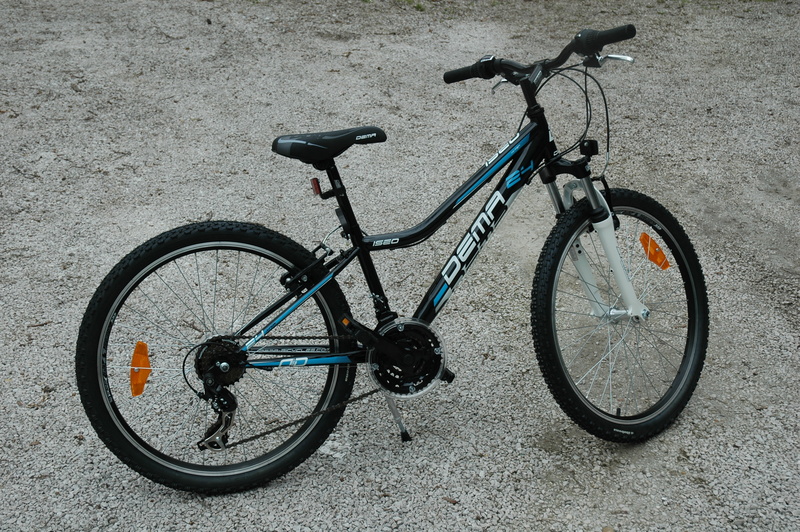 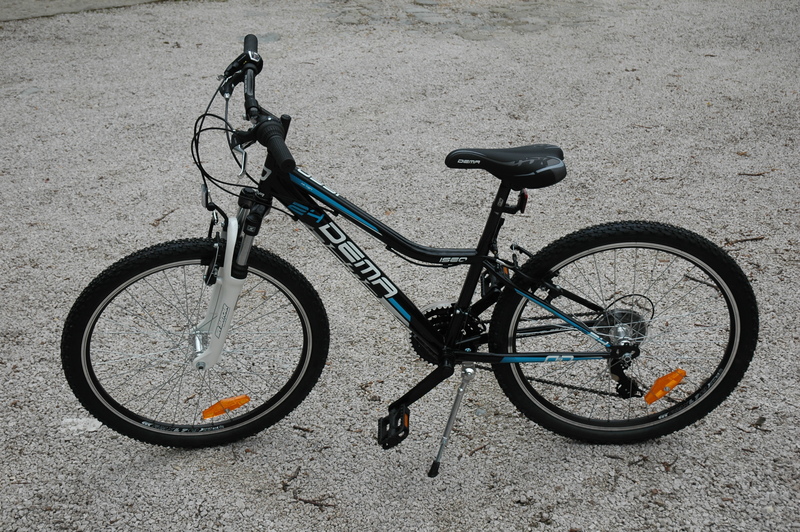 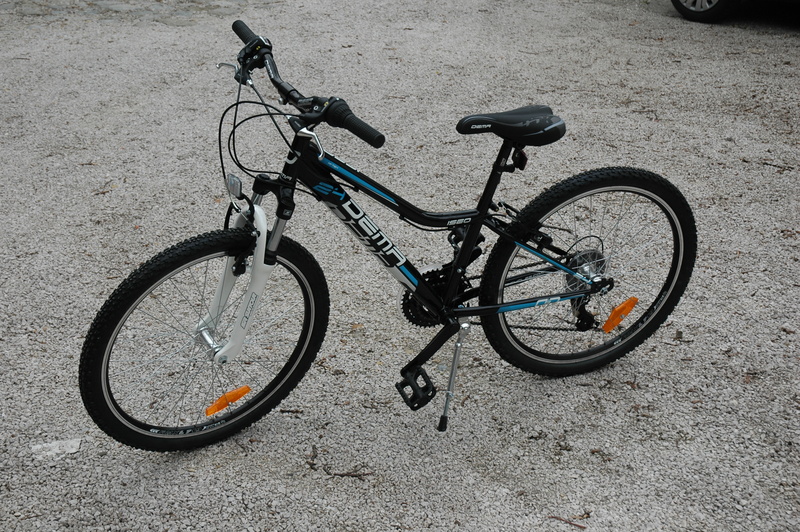 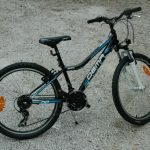 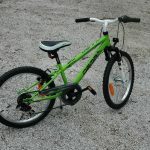 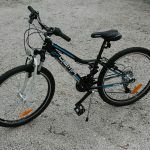 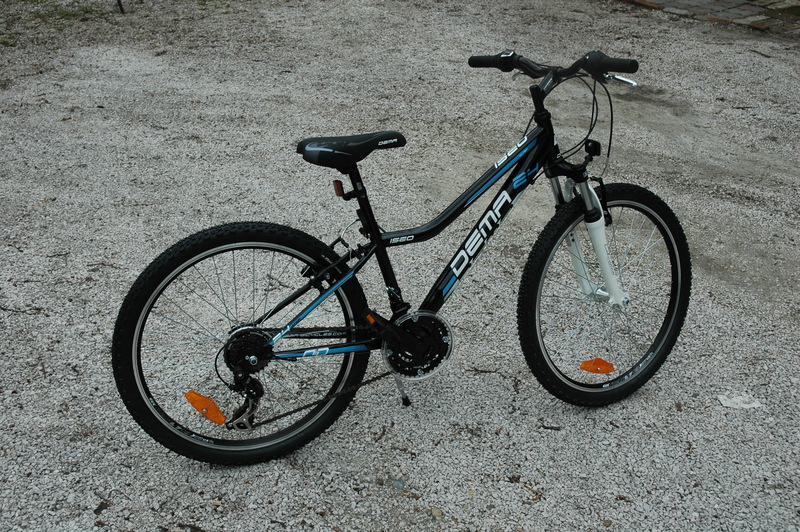 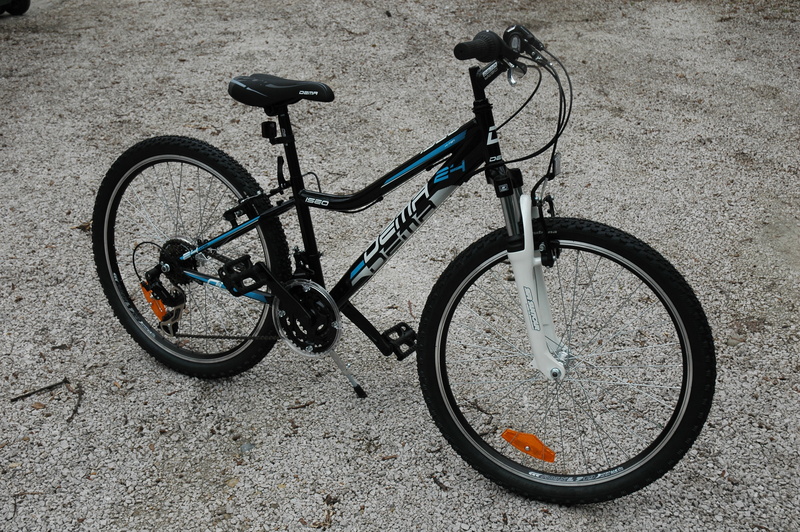 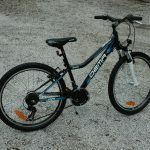 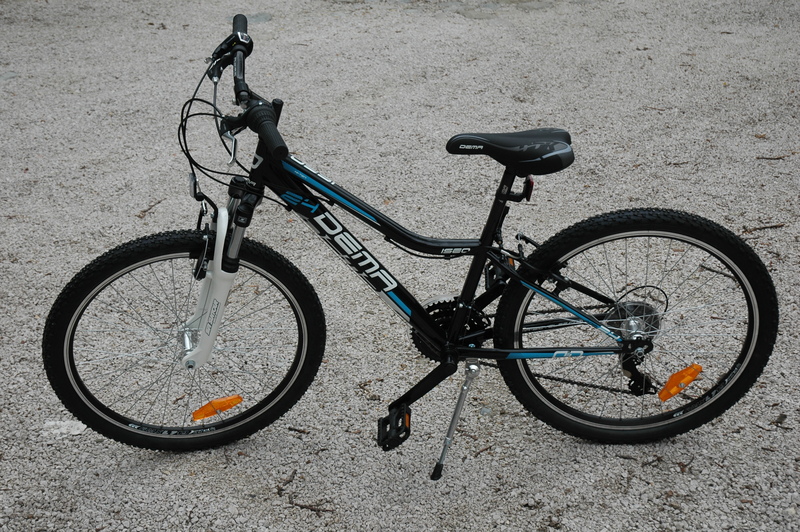 They are robust with wider wheels (similar to mountain bikes) to increase the stability of the bike.